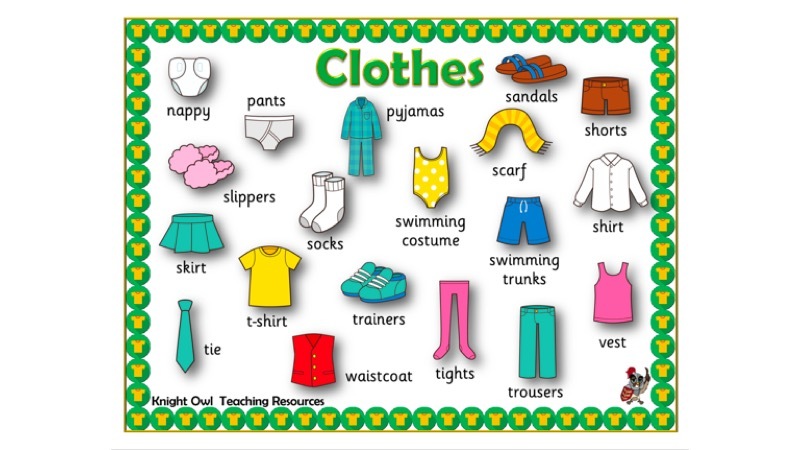 Clothes word mats for aiding children in their literacy work. 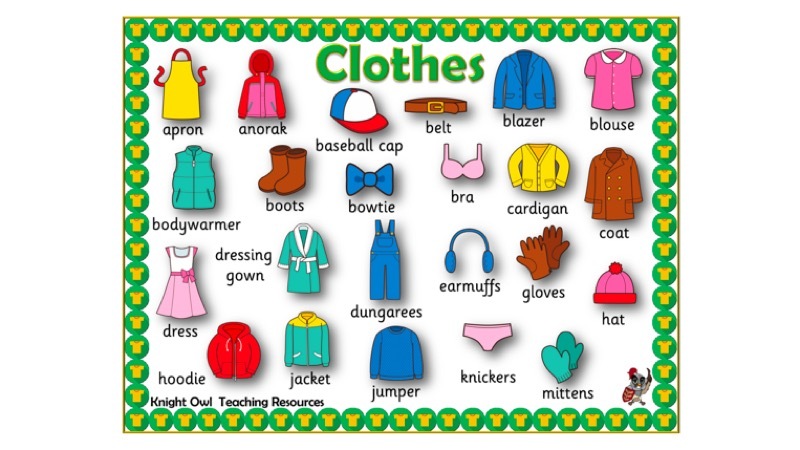 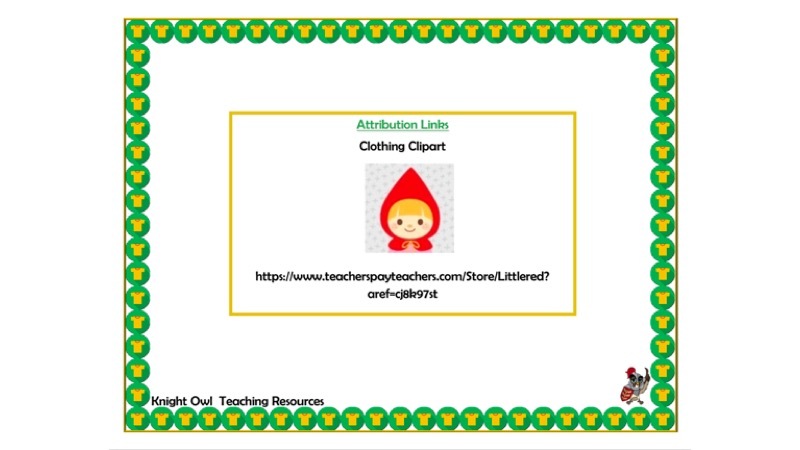 Word mats showing different items of clothing for supporting children in their written work. 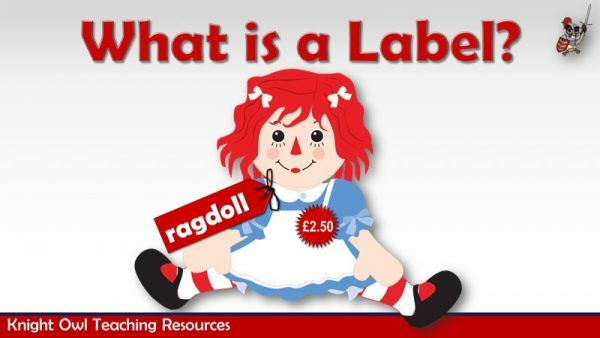 Explains what labels are and demonstrates how writing can be used for different purposes. 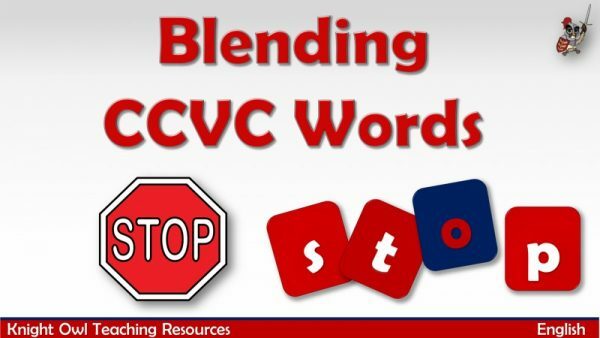 Blending sounds in unfamiliar words containing taught GPCs. 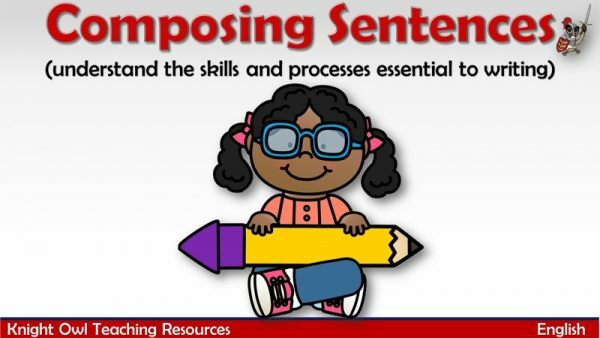 Showing how to compose a sentence orally before writing it.